While overseeing development of three Villa Group resorts in Cabo San Lucas, Owen Perry stumbled upon Loreto during a Baja weekend getaway. The company’s co-owner and president was instantly smitten. Celebrating its fifth anniversary this year, the resort that’s lauded for its beautiful views and boundless diversions has received a repeat nomination from World Travel Awards in the “Mexico’s Leading Beach Resort” category — a top honor that it scooped in 2015. 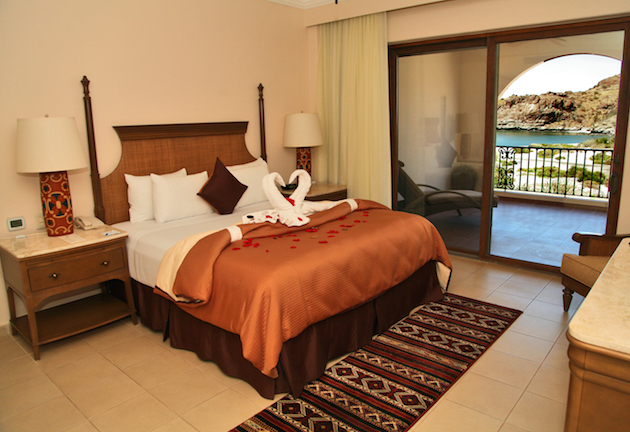 The 181-suite Loreto resort has also been nominated in the new “Mexico and Central America’s Leading Resort” category. The World Travel Awards recognizes, rewards and celebrates excellence across three tiers — country, regional and world awards. 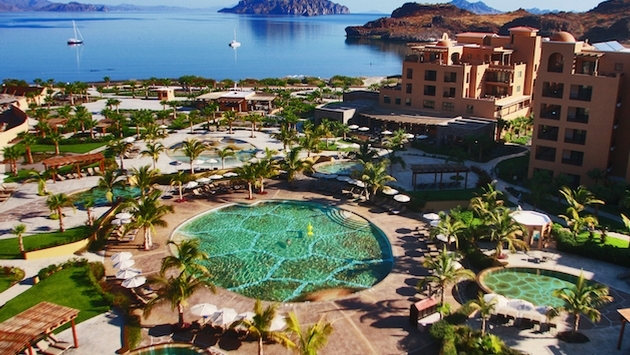 Villa del Palmar at the Islands of Loreto has been nominated at both the regional and country level. High-end tourism consumers and travel industry professionals can cast their votes at worldtravelawards.com. Flanked by the rugged Sierra de la Giganta range, the luxury destination resort is situated on the Sea of Cortez, off the eastern coast of the Baja peninsula overlooking Danzante Island (one of five in the region). Perry notes that accommodations and amenities make the resort is a good fit for everyone from honeymooners to large families. Designed with luxury in mind, all one-, two- and three-bedroom suites include bathrooms with whirlpool tubs and granite countertops, full kitchen with stainless steel appliances, flat screen televisions with satellite service, Wi-Fi Internet, air conditioning, ceiling fans, terraces and/or balconies, and a washer/dryer. Spacious Deluxe Ocean View suites feature kitchenettes. Aside from a full schedule of activities, guests are privy to three restaurants offering gourmet dining, five swimming pools, the 39,000 square foot Sabila Spa and Wellness Center and two tennis courts. The resort recently upped the amenities ante with “glamping” (glamorous camping) in a luxury beachfront Danzante Bungalow, world-class sport fishing aboard the resort’s “Mad Dash” tournament boat, and tours of the nearby Coronado, Danzante and Del Carmen Islands atop an APEX boat. A 7,400-yard Rees Jones-designed golf course will see a soft opening in April. As an UNESCO World Heritage Site, the Bay of Loreto has been protected as a National Marine Park since June 2000. With low traffic compared to other Mexico underwater havens, this one tips the scale with more than 900 species of reef-dwelling and migratory fish — with humpback and blue whales a bonus from February through April. Once a concern, airlift to the Loreto International Airport (LTO) has been bolstered with nonstop service from LAX on Alaska Airlines and from Calgary, Canada aboard WestJet. The resort, which is located 25 minutes from Loreto International Airport (LTO), will help arrange outside shuttle service for guests preferring to skip a car rental. The resort also schedules complimentary shuttle service for the 40-minute ride into the quaint fishing village of Loreto, where vendors along Paseo Salvatierra are pleasantly laid back rather than aggressive. Oozing with history that reflects Baja’s oldest permanent settlement, the street is home to the Mission of Our Lady of Loreto that was founded in 1697. 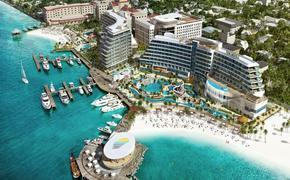 The resort features four- and seven-night wellness packages, and options for all-inclusive or European plan stays. For more information, contact the resort at reservaciones.vdpl@vgloreto.com, call (800) 790-4187 or visit villadelpalmarloreto.com.